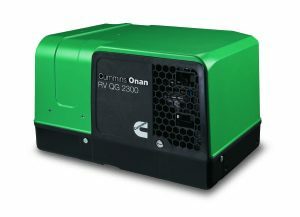 Cummins Onan is one of the most revered power equipment brands in the world! 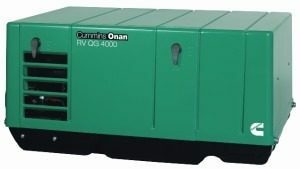 Cummins Onan is one of the most revered power equipment brands in the world. 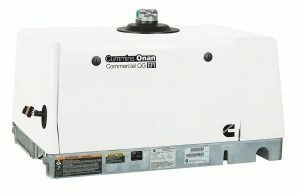 Having being founded in 1920, Cummins Onan has been making power generation equipment and engines for 80 years and 50 years respectively. For a company in the brutally competitive technology market, this is a very impressive record. 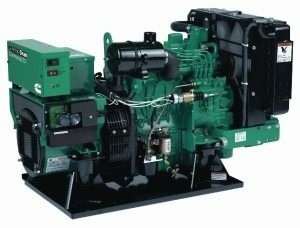 And even though a lot has changed within this period, including their products, technology, marketplace and the company itself, their resolve has remain the same amidst these evolutions – To design and create the best, most innovative power products and commercial mobile generator sets in the industry. Today, their power products are built by Cummins Power Generation another top brand in the design and manufacture of power generation products. Their products serve a wide variety of needs and applications. 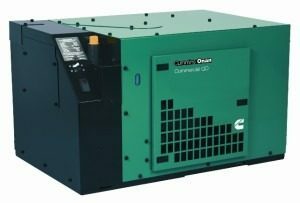 Browse our range of Cummins Onan products to find the right fit for your needs. 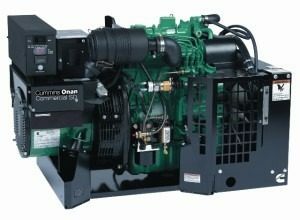 Generator Power stocks the best of the products which Cummins offers.